I'm going again too!! 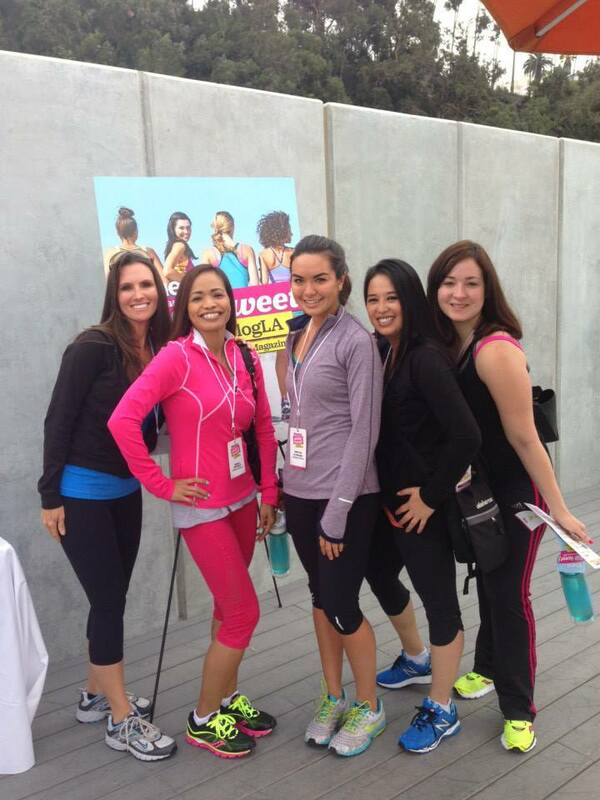 omg and I'm in your picture lol :D See you soon! 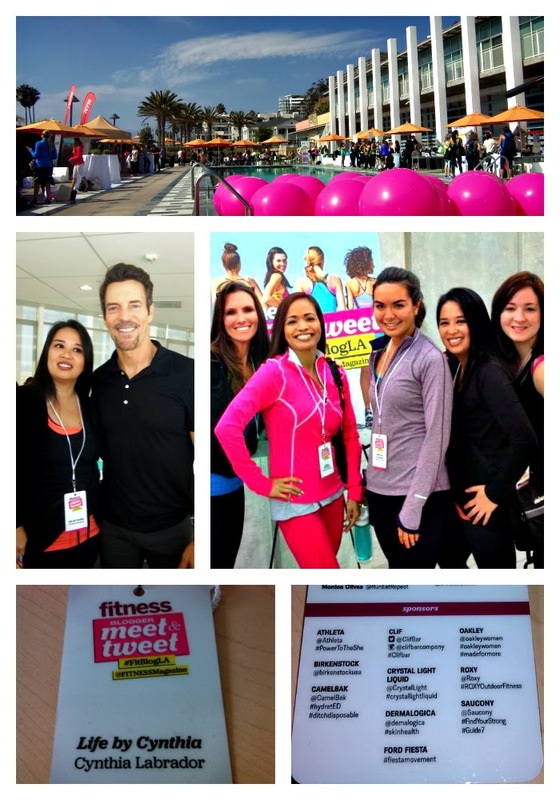 SHAPE Magazine Blogger Meet and Tweet!! This is such a wonderful opportunity for you. I also want to attend such blogger meet once in my life. Anyway, currently I am busy in the planning of upcoming corporate event of my company. I hope it’ll be a successful event.